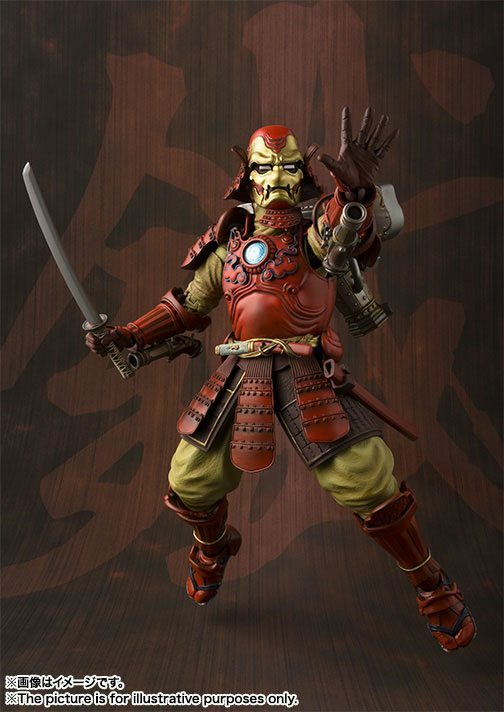 The Samurai Iron-Man action figure is in the House! 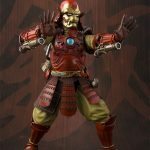 UPDATE: If you didn’t already snag a Samurai Iron Man from another source, you can now pick one up on Amazon for $92.99 and on Entertainment Earth for $91.99. Mark September 30th (this Friday) on your calendars. 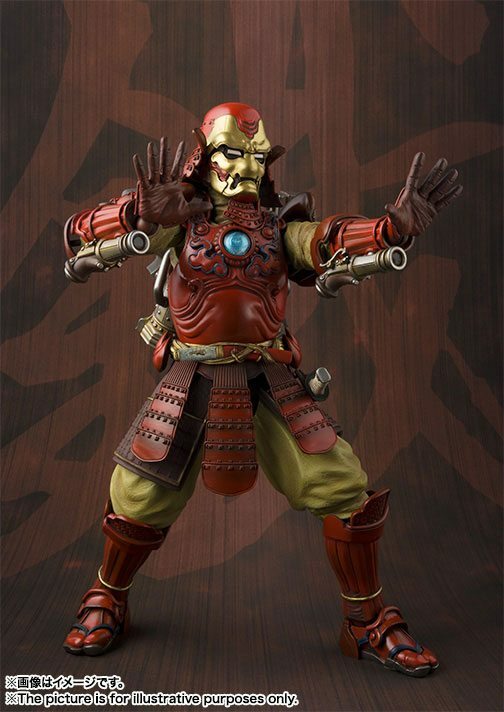 Yes, it’s the day that Luke Cage drops on Netflix, but more importantly, it’s also the day you can pre-order your very own Samurai Iron Man action figure. 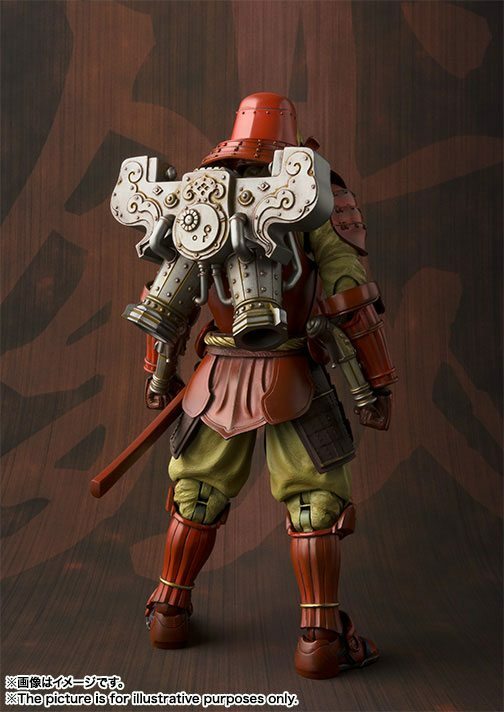 I’ve said it once (or twice, or three times, or, well, OK, I’ve said it a bunch of times) and I’ll say it again, Tamashii Nations line of “Manga Realization” figures is one of the coolest lines currently going. 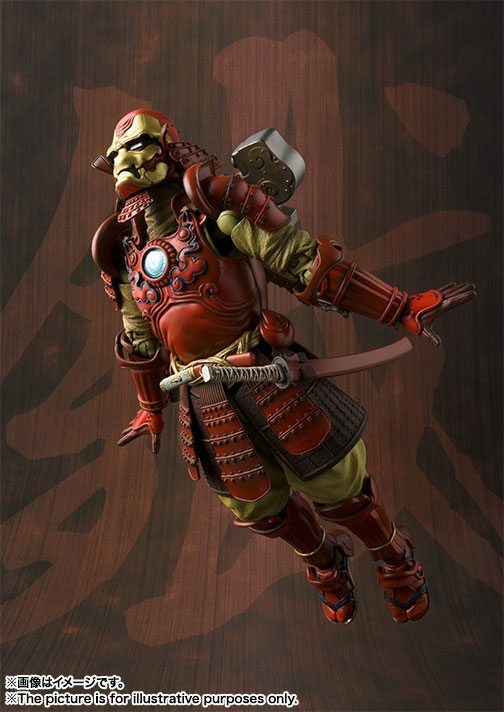 Right now, they’re bringing out Star Wars and Marvel themed figures, and since the recently revealed their Stormtrooper Samurai Archer action figure, I suppose it was only fair to add another Marvel figure to the line-up. 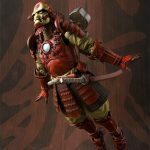 Which is awesome, because Samurai Spidey was starting to get lonely, and the Spidey and Iron Man figures would look awesome together. So, let’s get into the details! How Tall Will This Figure Be? 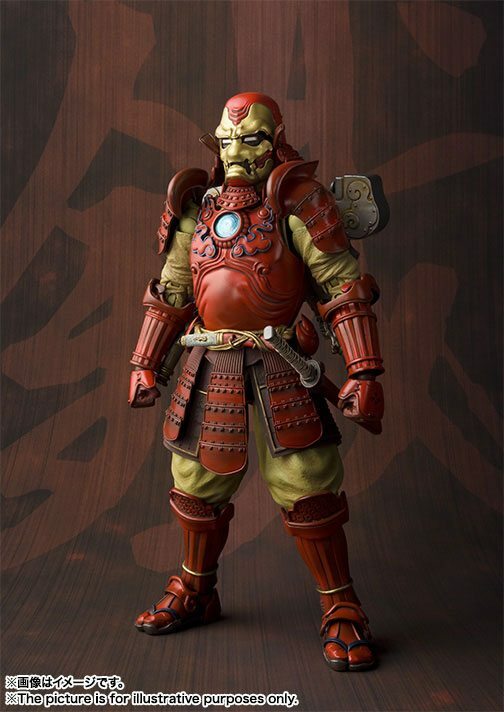 According to Tamashii Nations, this figure will be about 18 cm (or 7.1 inches) tall. 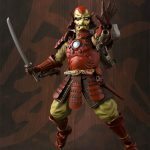 How Much Articulation Will the Figure Feature? What Material Is the Figure Made From? The figure is being made with high-quality PVC and ABS plastics. 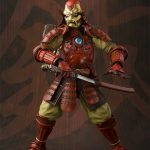 What Accessories Will The Figure Come With? 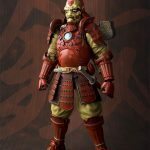 Tamashii says the figure will come with three sets of interchangeable hands, and from the pictures, it looks like we’re getting a pair of fists, a pair of open-palm repulsor blast style hands, and a pair of sword holding hands. In addition, the figure is coming with a sword, and from what we understand, the pieces to assemble the jetpack on the figure’s back. 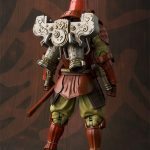 How Much Does the Figure Cost, and When Can It Be Pre-ordered? 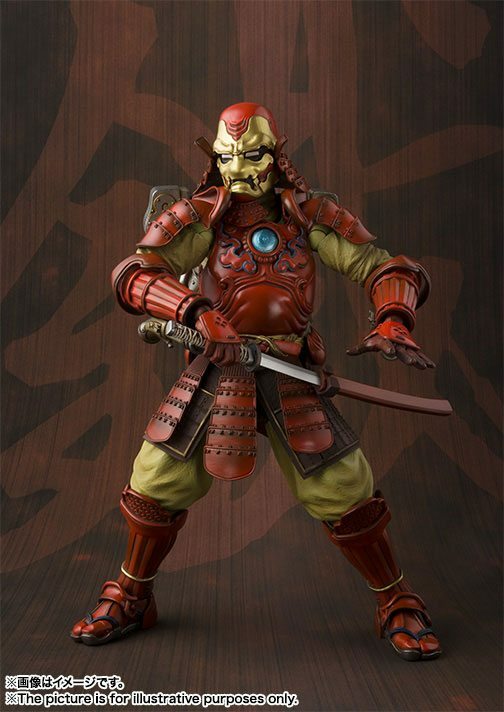 As mentioned, the figure goes up for pre-order on Tamashii’s website on Friday, for 9,504 yen (or roughly $94-95). The figure should be available on other retailers like Entertainment Earth about a week later, so check back if you’re looking for a more local option for ordering. 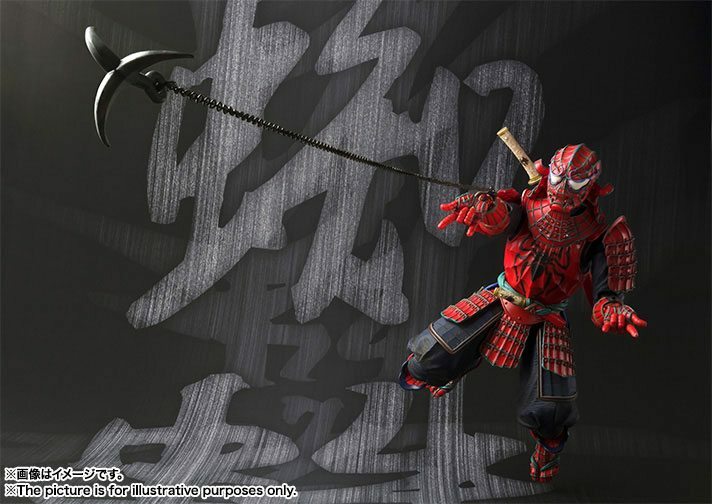 And EE listed the Samurai Spidey for $91.99, so I expect this one will be similar. When Will the Figure Be Shipping and Available? Tamashii’s saying right now the figure should be shipping in February 2017. 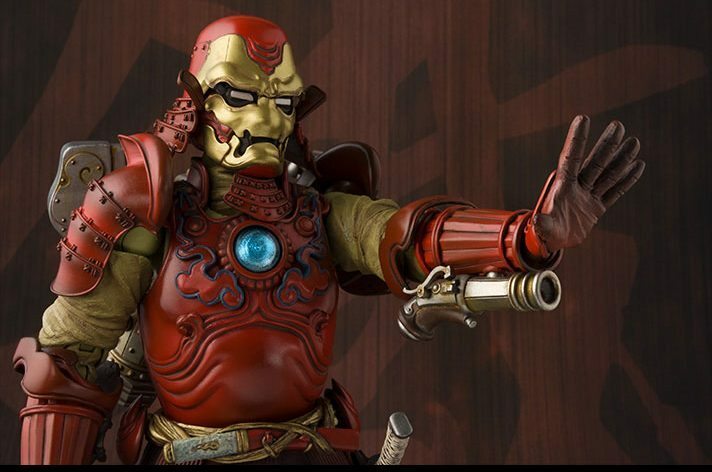 My two favorite details on the Steel Samurai Iron Man action figure are the “musket pistol” repulsors and the samurai version of the jetpack. However, the figure has many, many details that are awesome. 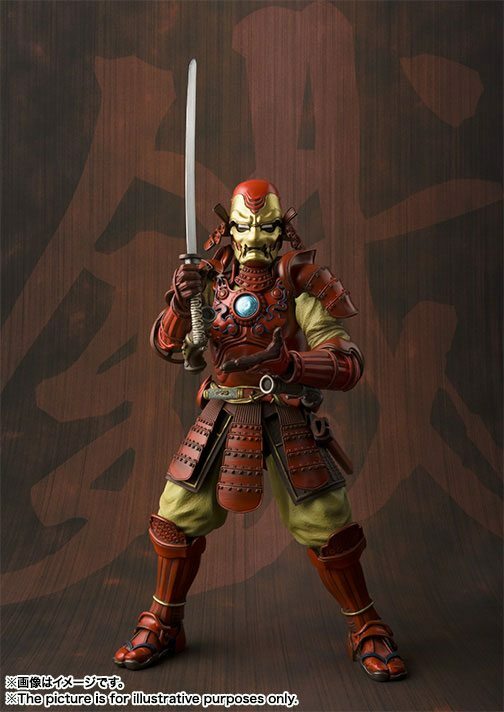 Also, Tamashii hasn’t revealed their next Marvel Samurai figure, and I know Wolverine would seem like a natural choice, but what about Hulk? Or Doctor Strange? Or, well, how about just keep making them so we get everyone. Please? Anders Clark loves action figures and grew up with Star Wars figures, Battle Beasts, MOTU and more. Marvel Legends Avengers Endgame Official Images! Marvel Legends Blowout Part 2! Comic Figures! NEW Marvel Legends Target Two-Packs!